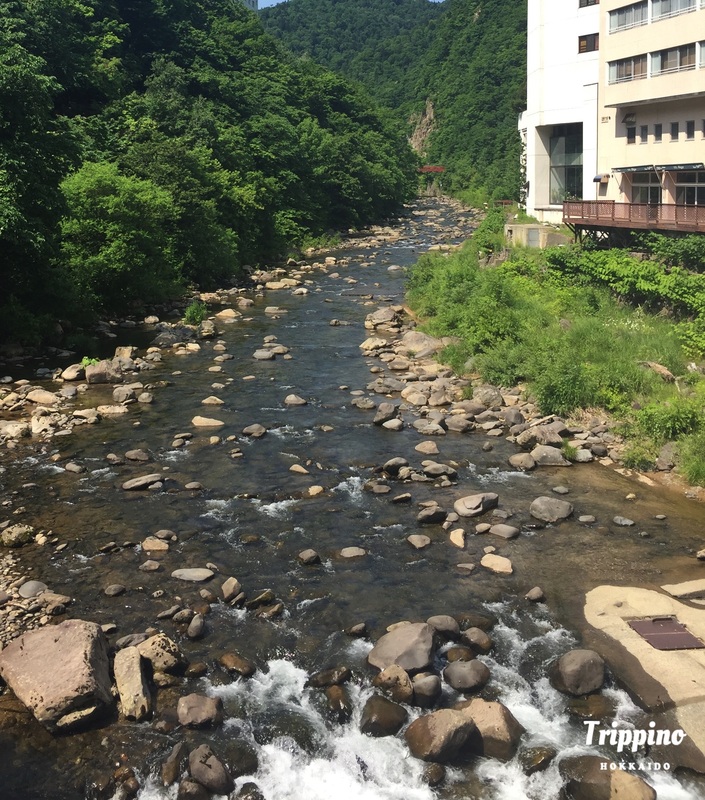 A cozy onsen town – Jozankei | Trippino HOKKAIDO - Discover cool things! If you are in Sapporo, and looking to get away for a day trip, Jozankei is the perfect place for you. 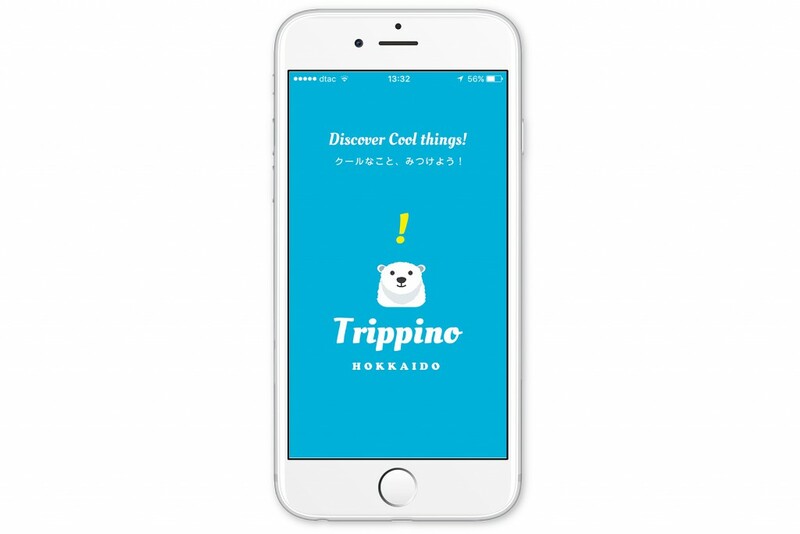 Located only a 75 minutes’ bus ride away from the Sapporo bus terminal, it is a relatively near place for a getaway from Sapporo without having to spend a bomb on accommodation or transportation. Jozankei is a town popular for their onsen and kappa statues. Kappas are water demons in Japanese folklores and are distinguished as having a small pool of water suspended on top of their head, signifying their life force and habitat. 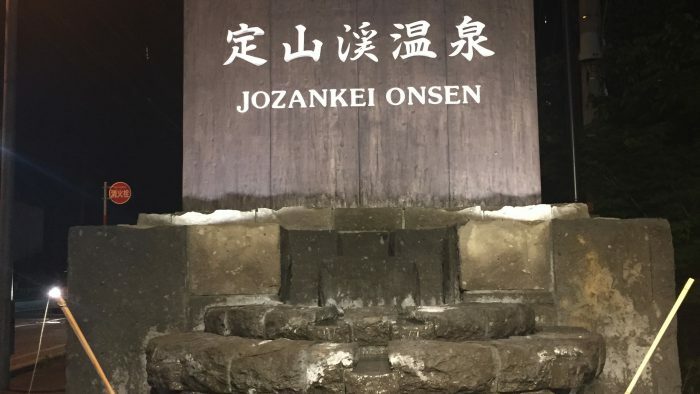 Jozankei town has many hotels that you can pop in for a short onsen session, where you can just pay a fee to utilize the onsen facilities in the hotel, instead of having to stay a night. Of course though, it is also worth it to stay a night in Jozankei as the hotels usually have Japanese-style rooms where you will be able to experience the tatami floor and yukatas will usually be provided in the room for you to wear around the hotel and to the onsen. Besides that, some hotels also have kaiseki meals. 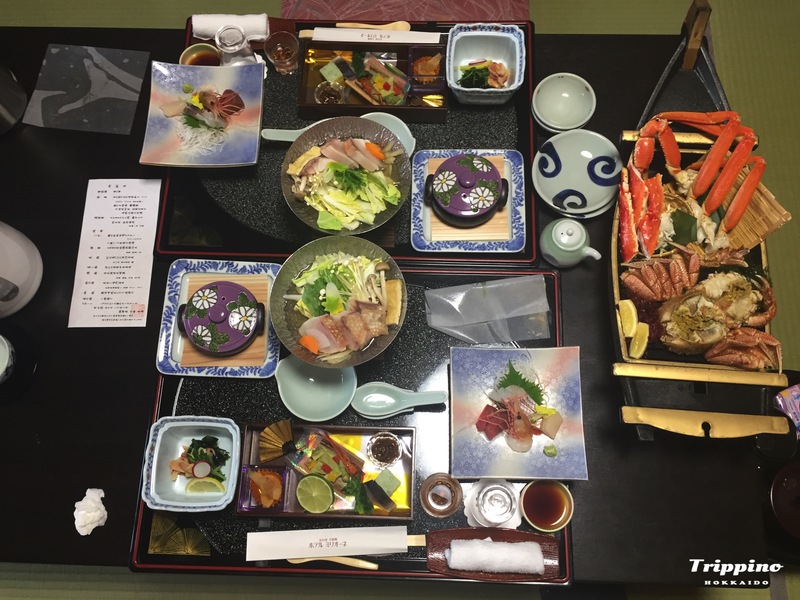 Kaiseki meals are meals where you eat in the hotel room and a large variety of Japanese traditional dishes will be served. 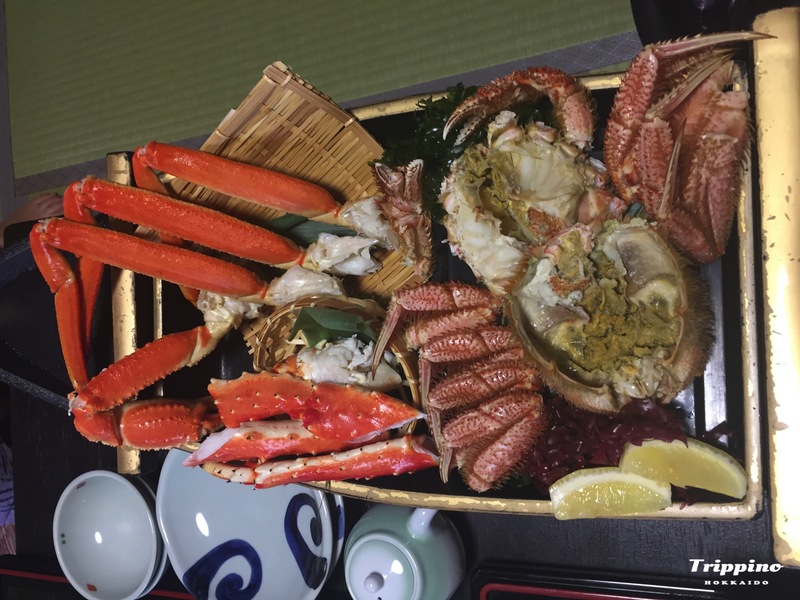 In Hokkaido, of course, crabs must also be served! Look at the huge crab that we got as part of our meal at Hotel Milione, Jozankei. 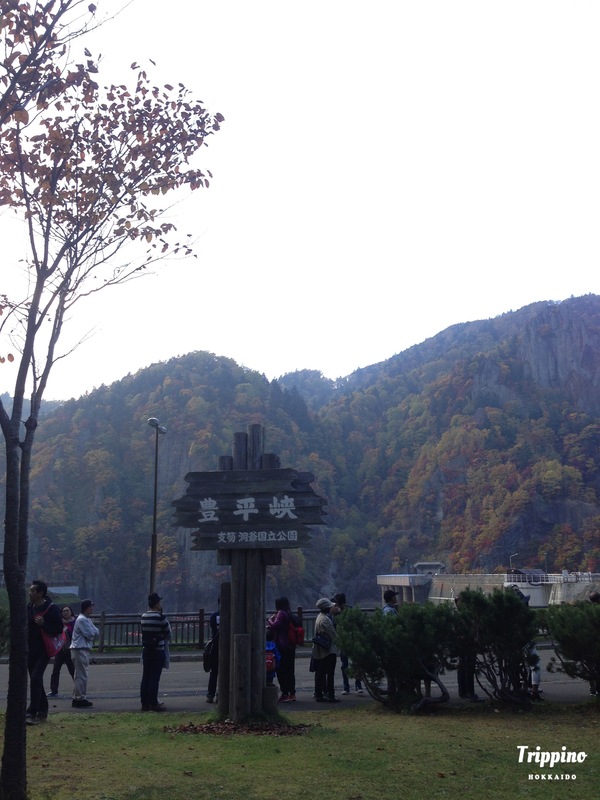 Besides onsen and food, the Jozankei area also have beautiful scenery to boot. Hoheikyo Dam is located at an 8 minutes’ bus ride away from Jozankei. There is a shuttle bus available to take you there from Jozankei for 620yen (round trip). 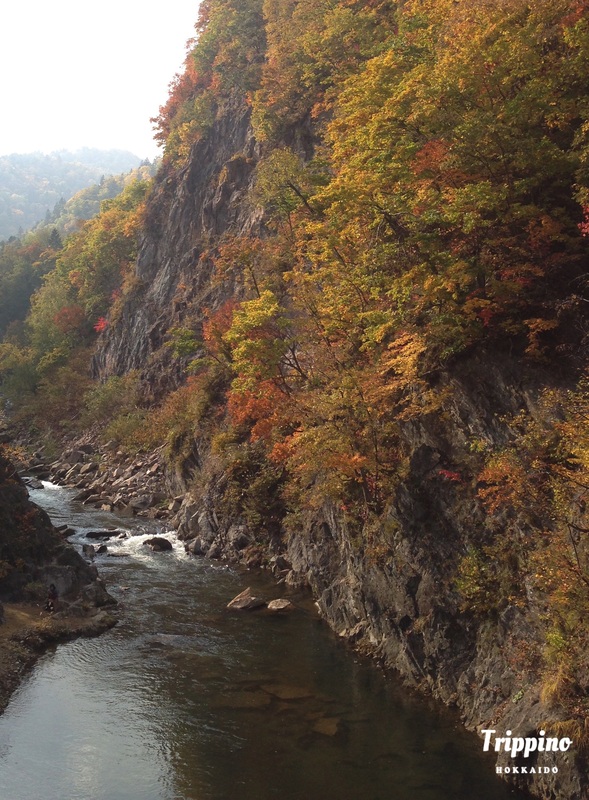 Hoheikyo is a valley located in the upper reaches of the Toyohira River and is rich with beautiful scenery, including spectacular spring and autumn color changes. 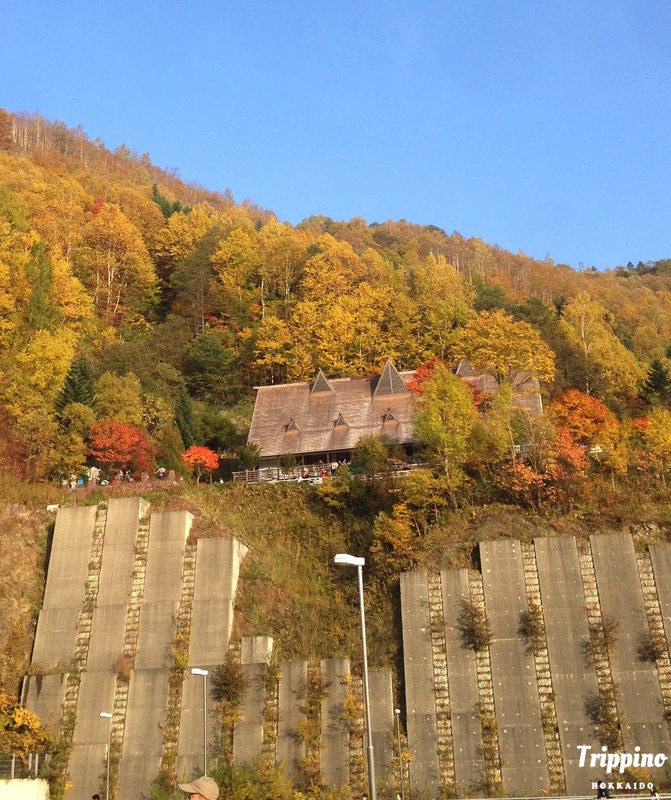 I would highly recommend going in Autumn as the colors are amazingly beautiful. Just have a look at the pictures below! In conclusion, Jozankei is a perfect getaway from the city life! Good food, scenery and relaxation. How much better can it get than that? The best thing, the town has a different charm in each season. No matter which season you visit Jozankei, it is always at its most beautiful state for you to enjoy.